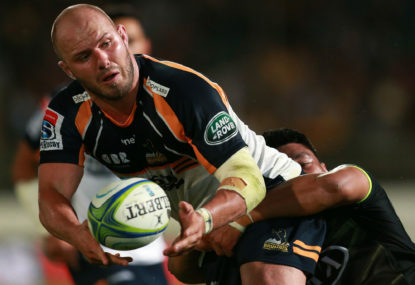 Speedy Brumbies outside back Tom Banks has committed to Australian rugby for four more years in a boost for the Wallabies. 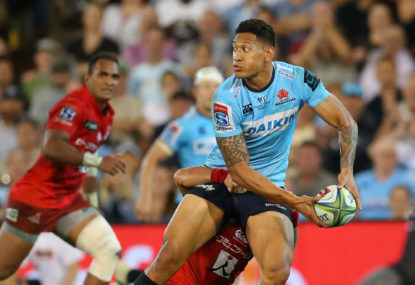 Banks, 24, announced he’d agreed to a contract to remain in Canberra until the end of 2022, hoping to build on a breakthrough campaign last year which led to rookie Test honours. 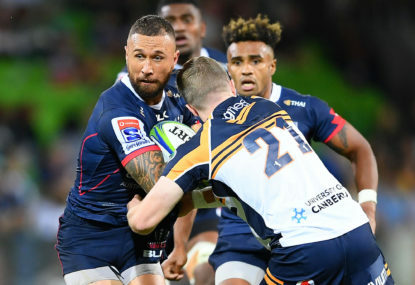 The Brisbane-born and raised flyer played three Tests off the bench, making two appearances against the All Blacks, including a debut at Eden Park. 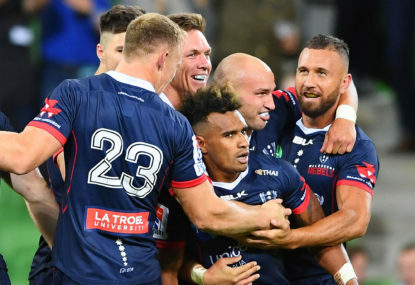 It was just reward for a Super Rugby season in which he scored nine tries, the most by a Brumbies player since Stirling Mortlock hit the same mark in 2006. 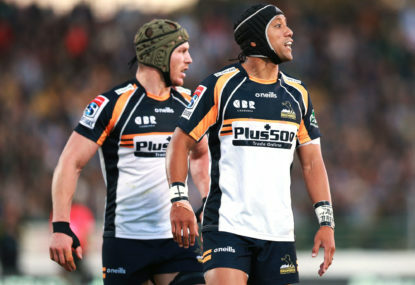 Brumbies coach Dan McKellar said his 2018 back of the year had ample room to improve. “He’s got very good natural instincts and, he sees space well. 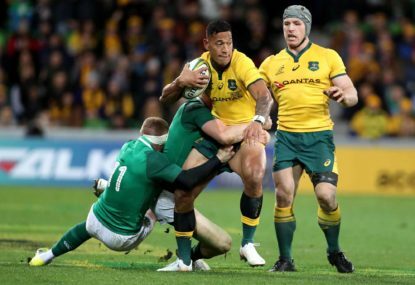 He works hard off the ball and wants to be in the game,” McKellar said.